It all started with an Instagram post, when Alabama cotton farmer Mark Yeager posted a video of a forklift moving a cotton bale. His sister saw the video and commented, “I’d love to have some sheets made from that good looking Alabama cotton.” And with that, the idea for Red Land Cotton was born. 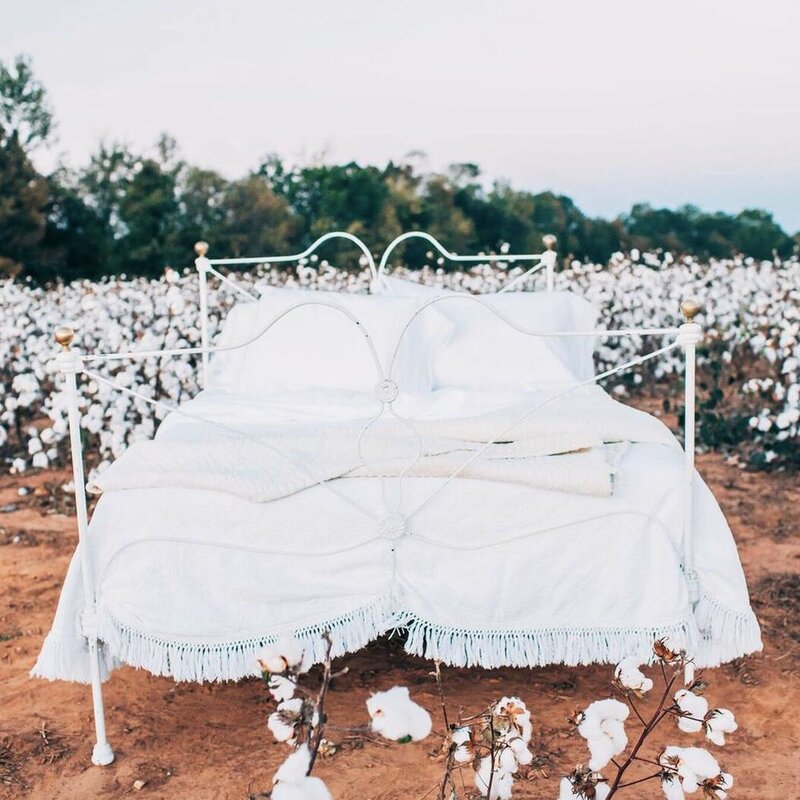 Anna Brakefield is this cotton farmer's daughter, and she's sharing the story about how she and her dad decided to take on a new adventure with the family cotton farm to bring American-made linens and towels back to our homes with Red Land Cotton. 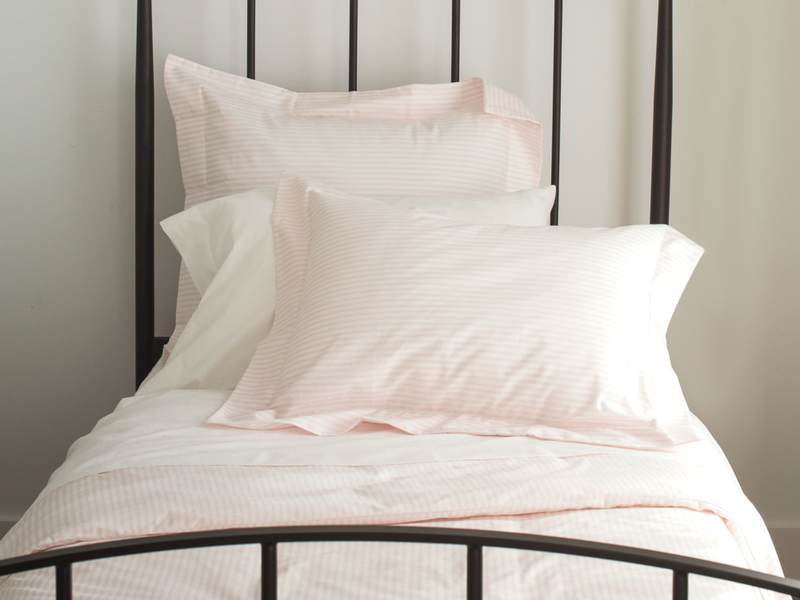 Where else can you buy cotton sheets that are 100% made in America? Turns out, not really anywhere. Which is what makes Red Land Cotton so special, and it's catching the attention of people all across the country. And today is an extra special day, because not only are we sharing our interview with Anna, but Red Land Cotton is introducing their new baby line, The Baby Nadine Collection, and it's absolutely adorable! So take a listen to the podcast here or on iTunes and be sure to check out the new baby line (photos below) that Red Land Cotton is introducing TODAY! 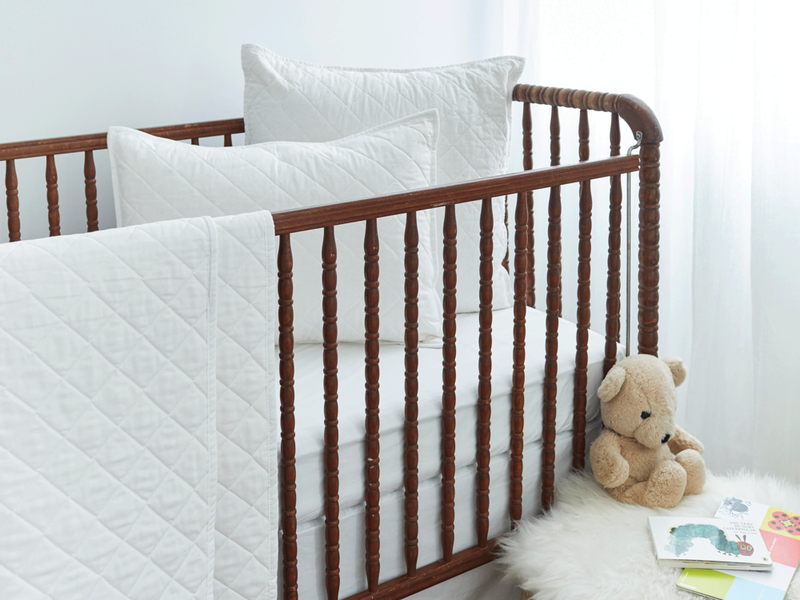 Find out more about The Baby Nadine Collection on the Red Land Cotton website!